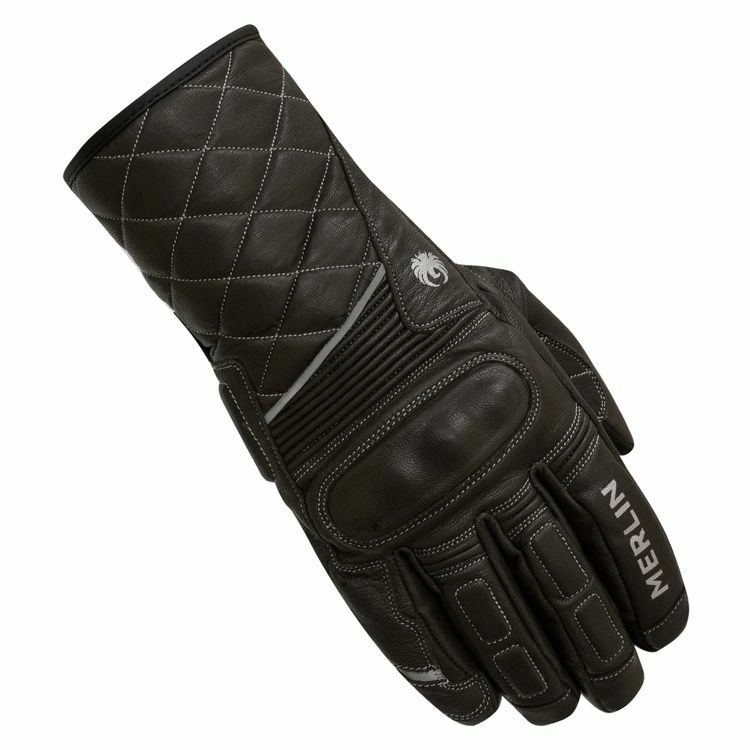 The Merlin Catton is a cowhide leather glove that is built for winter riding with Outlast temperature regulating lining. The Hipora membrane is waterproof and breathable. The Catton has padded knuckle protection and stitching with a subtle contrast thread.